In the last quarter of 1906, Madras (now Chennai) was hit by the worst financial crisis the city was ever to suffer. Of the three best-known British commercial names in 19th century Madras, one crashed; a second had to be resurrected by a distress sale; and the third had to be bailed out by a benevolent benefactor. Arbuthnot & Co, which failed, was considered the soundest of the three. Parry's (now EID Parry), may have been the earliest of them and Binny & Co.'s founders may have had the oldest associations with Madras, but it was Arbuthnot, established in 1810, that was the city's strongest commercial organisation in the 19th Century. A key figure in the bankruptcy case for Arbuthnot's was the Madras lawyer, V. Krishnaswamy Iyer who founded the Indian bank which was an offshoot of nationalistic fervour and the Swadeshi movement, when the then British Arbuthnot Bank collapsed and the Indian Bank emerged. Mr V. Krishnaswamy Iyer solicited the support of the Nagarathar Chettiars authored by Mr. Ramasamy Chettiar, who was Annamalai Chettiar's elder brother. Sri V. Krishnaswamy Iyer and Mr. Ramasamy Chettiar were one of the first directors of Indian Bank. Later on in 1915, Mr. Annamalai Chettiar was inducted into the board of the Indian Bank. It commenced operations on 15 August 1907 with its head office in Parry's Building, Parry Corner, Madras. World War II resulted in further financial problems for IB and it was forced in 1942 to close a number of its branches in India, and also its branch in Colombo. After the war, in 1947, it reopened its branch in Colombo. Indian Bank also reopened its branches in Burma, Malayan and Singapore, the last in 1962. The Burmese government nationalised all foreign banks, including Indian Bank's branch, in 1963. The 1960s saw IB expand domestically as it acquired Rayalaseema Bank (est. 1939), Mannargudi Bank (est. 1932), Bank of Alagapuri, Salem Bank (est. 1925), and Trichy United Bank. (Trichy United was the result of the 1965 merger of Woraiyur Commercial Bank (est. 1948), the Palakkarai Bank, and the Tennur Bank (est. 3 March 1947.) These were all small banks with the result that all the acquisitions added only about 38 branches to IB's network. Trichy United had five branches and its acquisition in 1967 brought the number of IB branches up to 210. 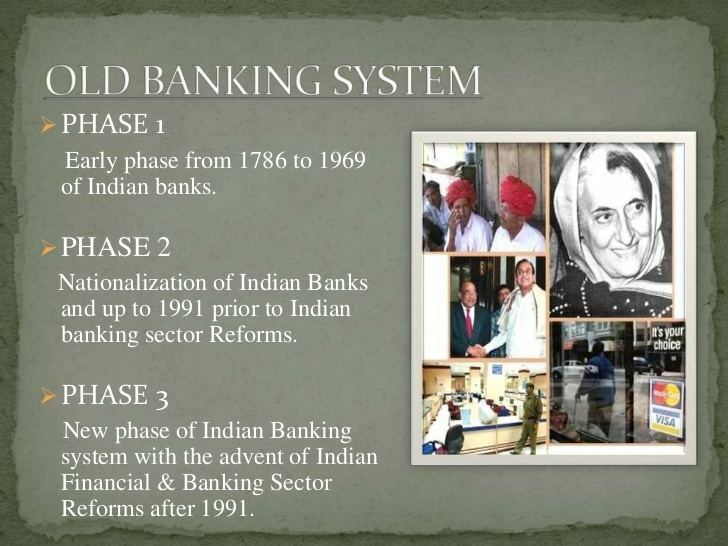 Then on 19 July 1969 the Government of India nationalised 14 top banks, including Indian Bank. One consequence of the nationalisation was that the Malaysian branches of nationalised Indian banks were forbidden to continue to operate as branches of the parent. At the time, Indian Bank had three branches, and Indian Overseas Bank, and United Commercial Bank had eight between them. In 1973 the three established United Asian Bank Berhad to amalgamate and take over their Malaysian operations. Post-nationalization, Indian Bank was left with only two foreign branches, one in Colombo and the other in Singapore. International expansion resumed in 1978 with IB becoming a technical adviser to PT Bank Rama in Indonesia, the result of the merger of PT Bank Masyarakat and PT Bank Ramayana. Two years later, IB, Bank of Baroda, and Union Bank of India established IUB International Finance, a licensed deposit taker in Hong Kong. Each of the three banks took an equal share in the joint venture; IB's Chairman became the first Chairman of IUB International Finance. In May 1980, IB also opened a foreign currency unit at its branch in Colombo. In 1981 IB set up its first Regional Rural Bank, Sri Venkateswara Grameena Bank, in Chittoor. In 1983 ethnic sectarian violence in the form of anti-Tamil riots resulted in the burning of Indian Overseas Bank's branch in Colombo. Indian Bank, which may have had stronger ties to the Sinhalese population, escaped unscathed. 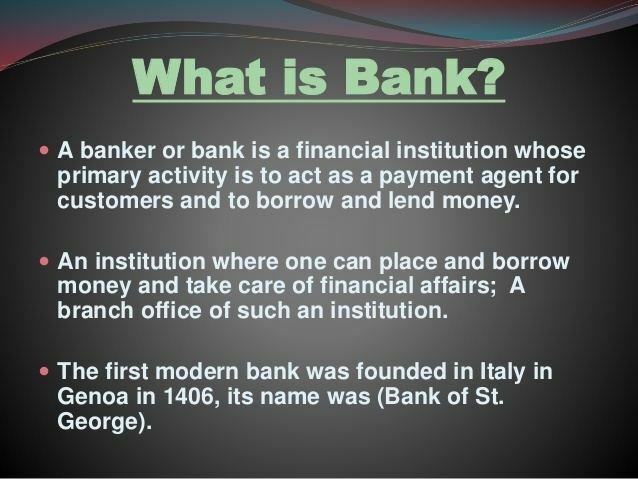 In 1990, Indian Bank rescued Bank of Tanjore (Bank of Thanjavur; est. 1901), with its 157 branches, based in Tamil Nadu. A multi-crore scam was exposed in 1992, when then chairman M. Gopalakrishnan lent ₹13 billion to small corporates and exporters from the south, which the borrowers never repaid. Bank of Baroda bought out its partners in IUB International Finance in Hong Kong in 1998. Apparently this was a response to regulatory changes following Hong Kong's reversion to Chinese control. IUB became Bank of Baroda (Hong Kong), a restricted licence bank. In June 2015, business of the bank crossed the Milestone Target of ₹ 3,00,000 crore. Ind bank Merchant Banking Services Ltd.